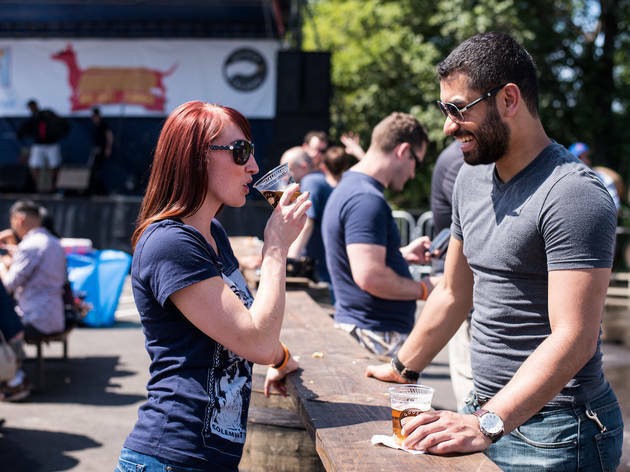 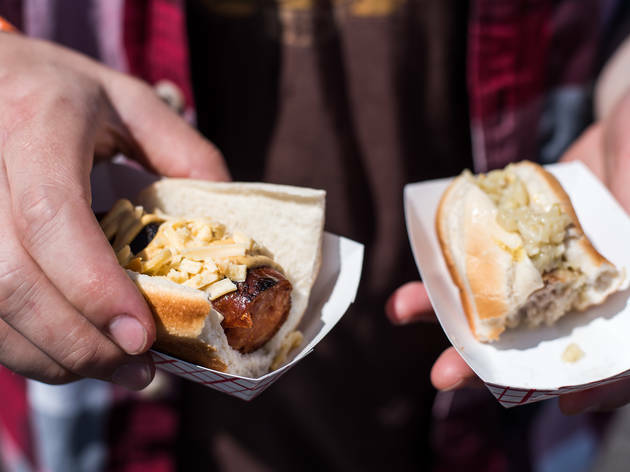 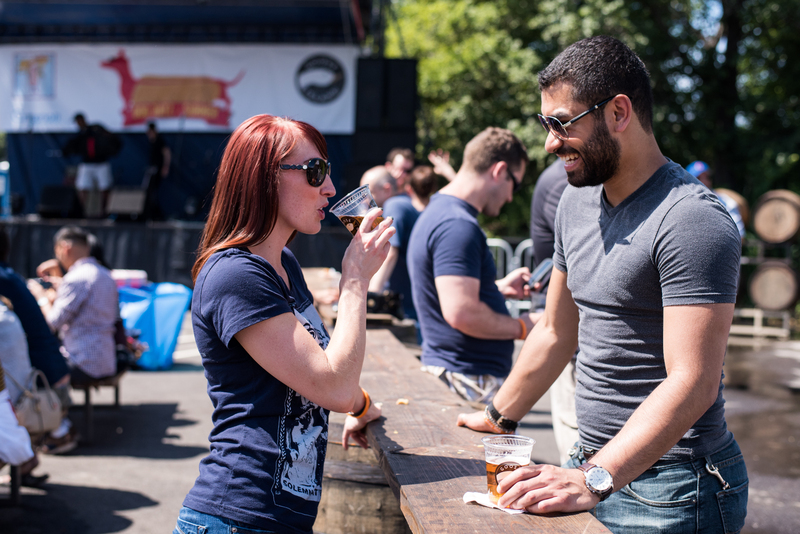 The two-day festival featured sausages from Hot Doug's and beer from Goose Island. 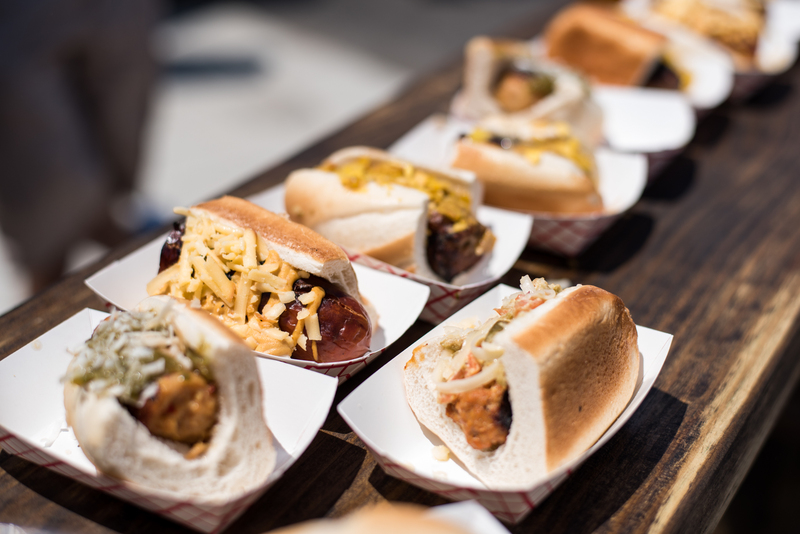 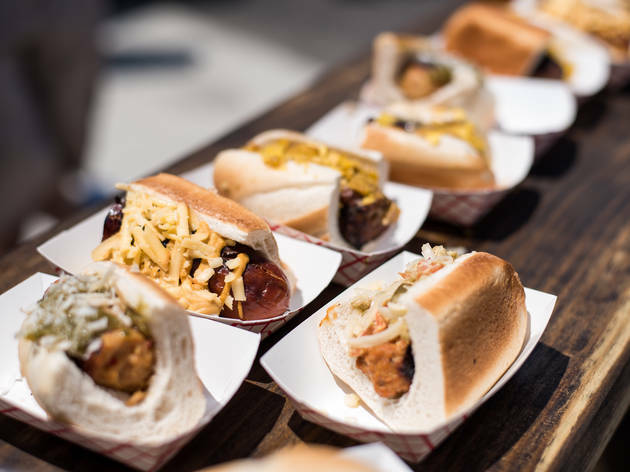 In the ultimate Chicago pairing, Hot Doug's and Goose Island teamed up to hold a summer festival devoted to sausages and beer. 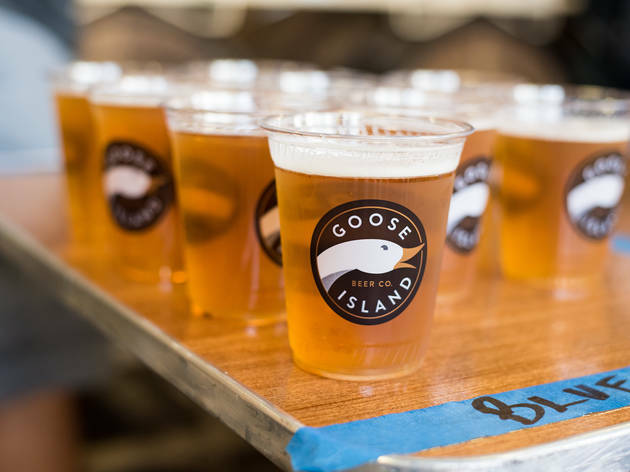 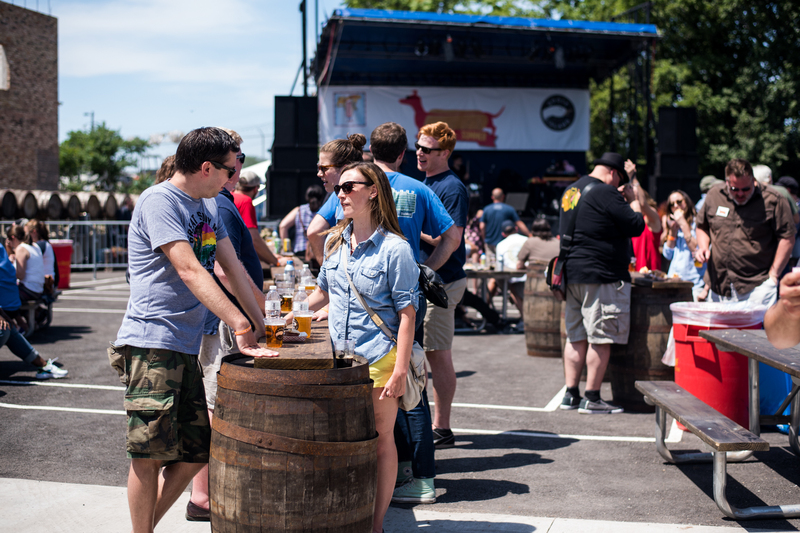 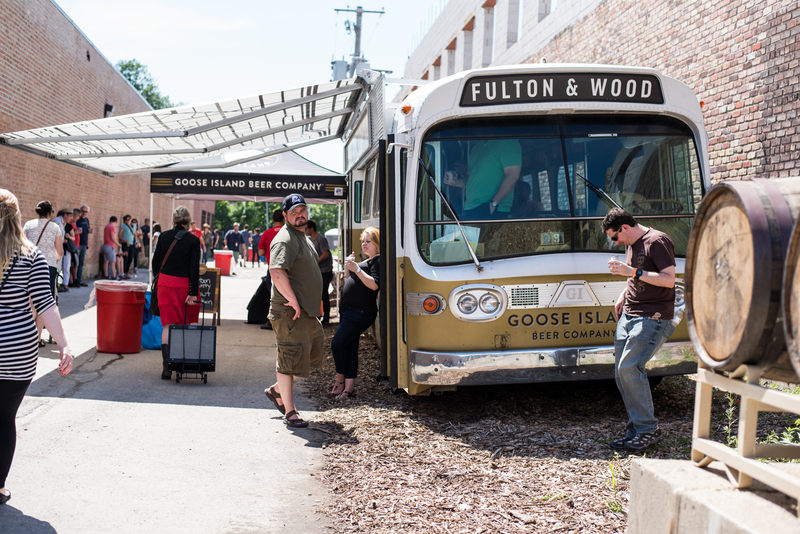 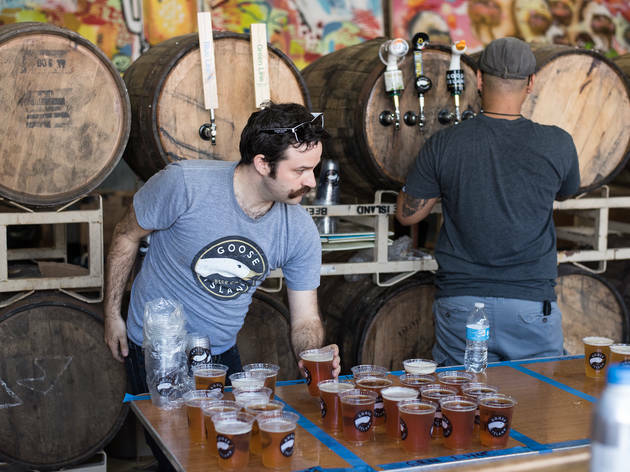 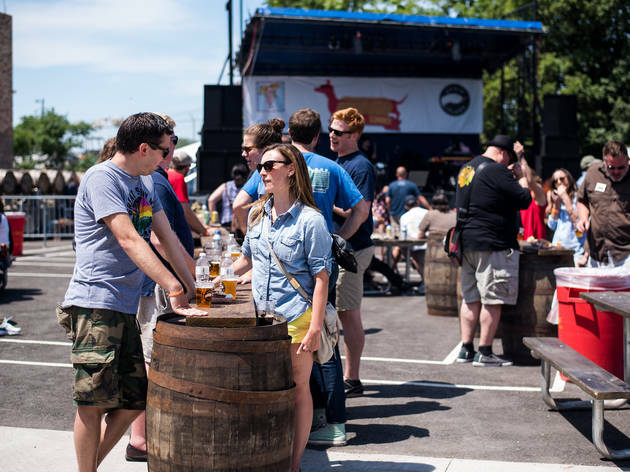 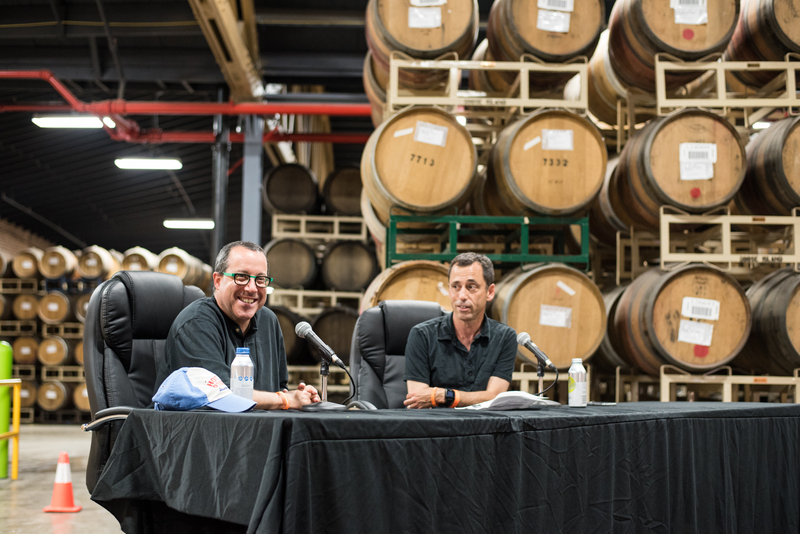 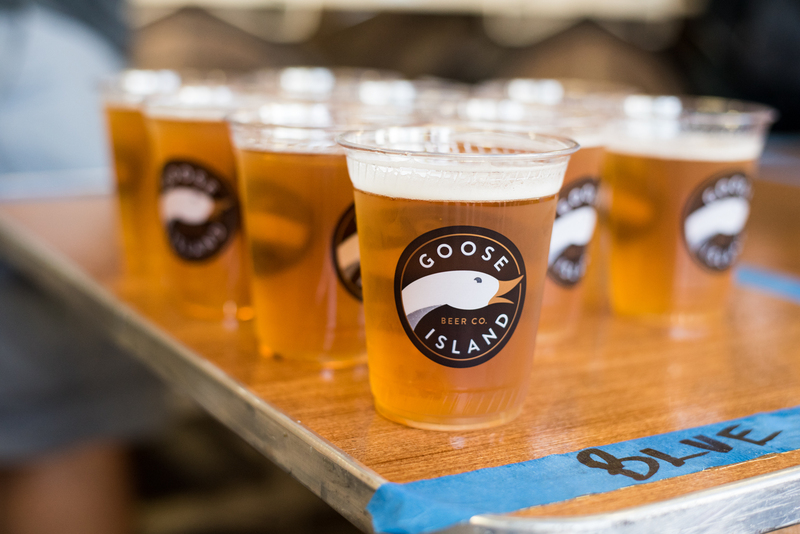 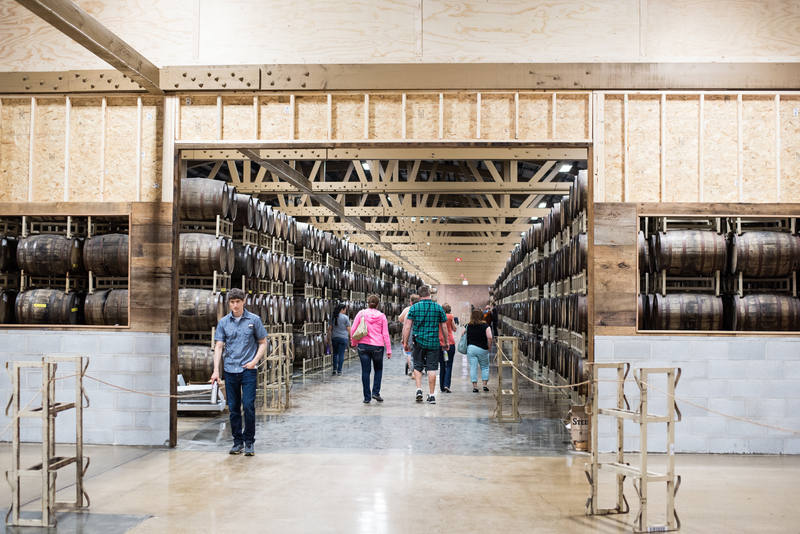 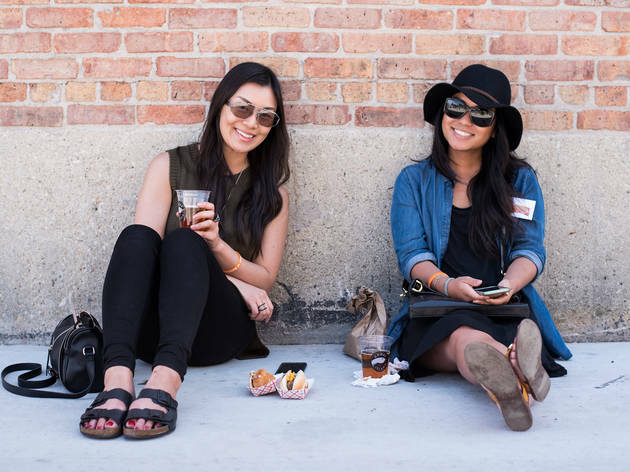 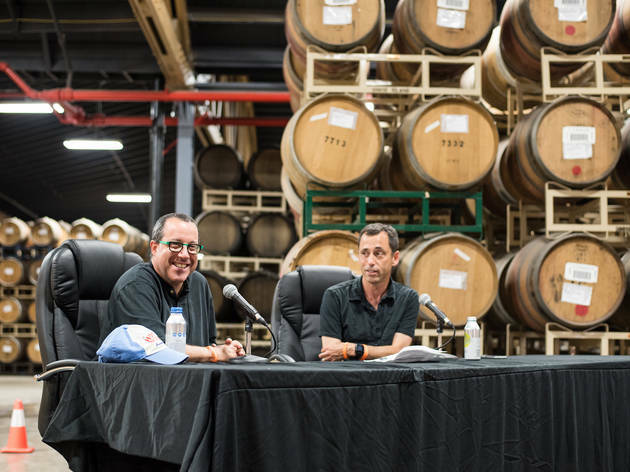 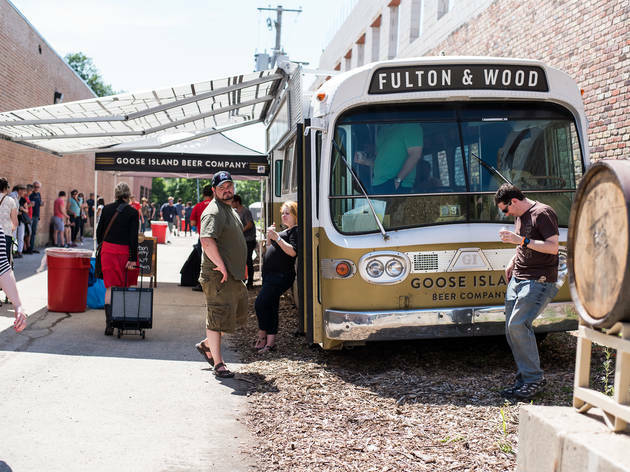 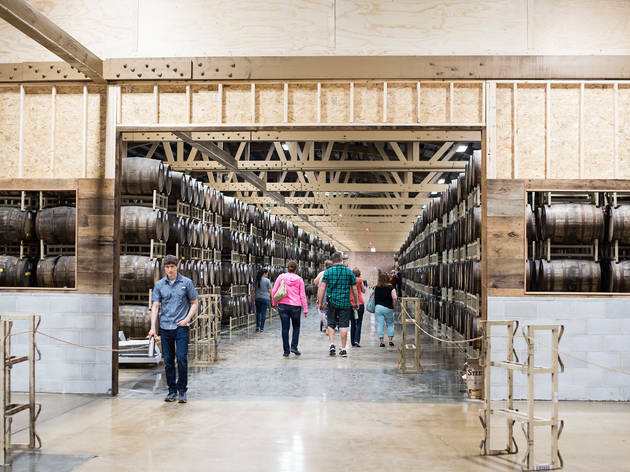 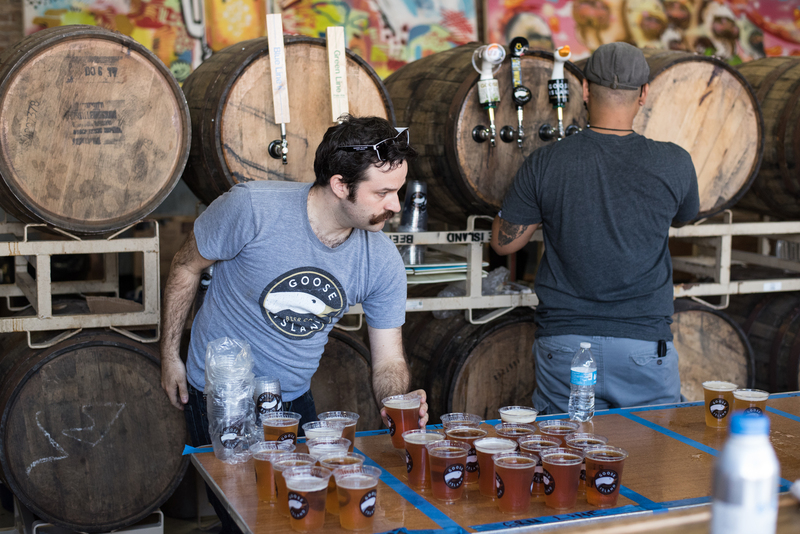 The two-day fest, held at the Goose Island Barrel Warehouse, included unlimited food and drink, music performance and talks. 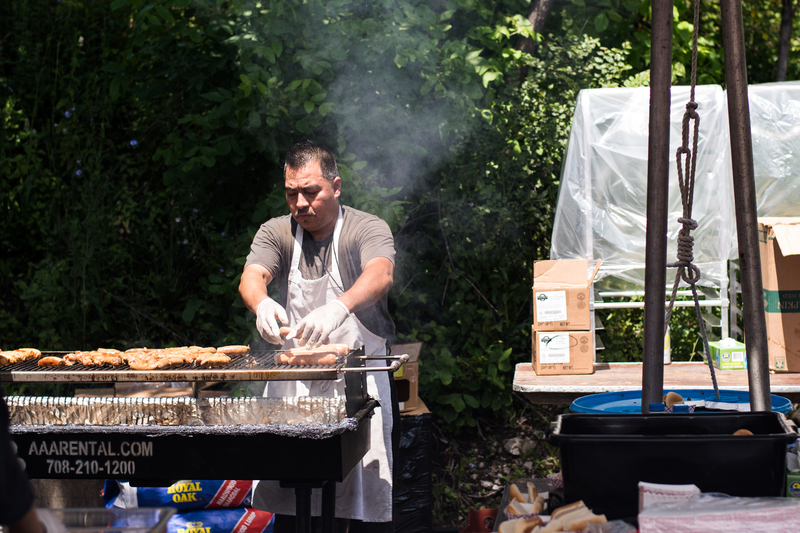 Here's a peek at the action Saturday, which continues on Sunday. 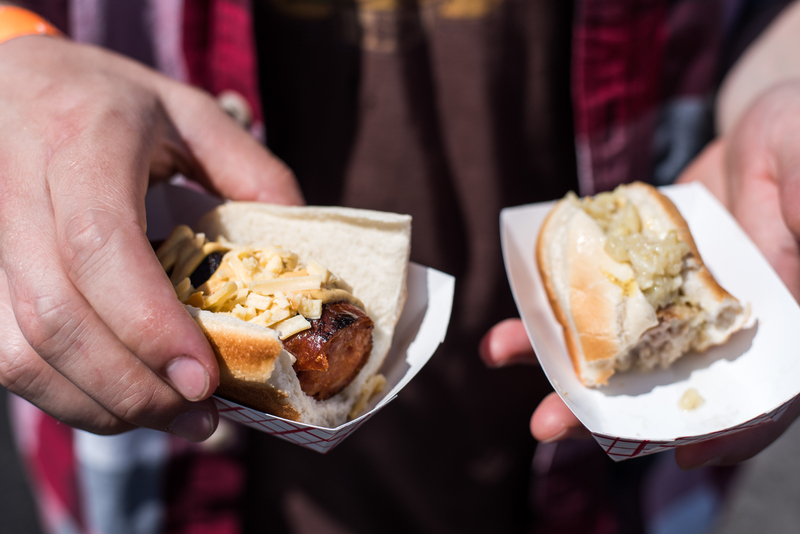 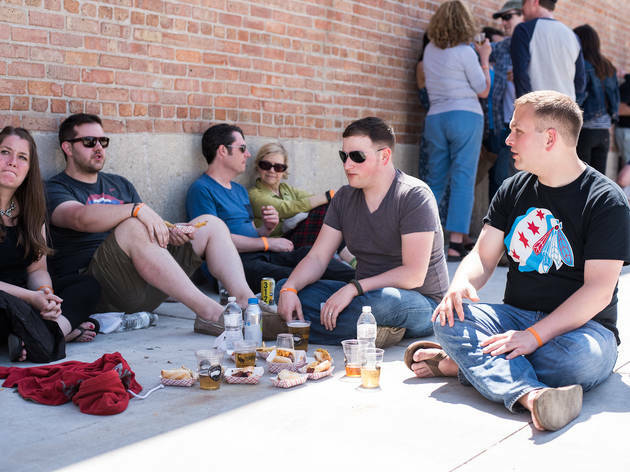 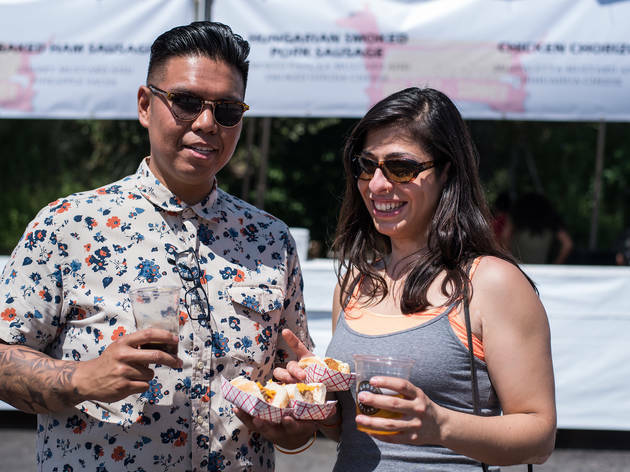 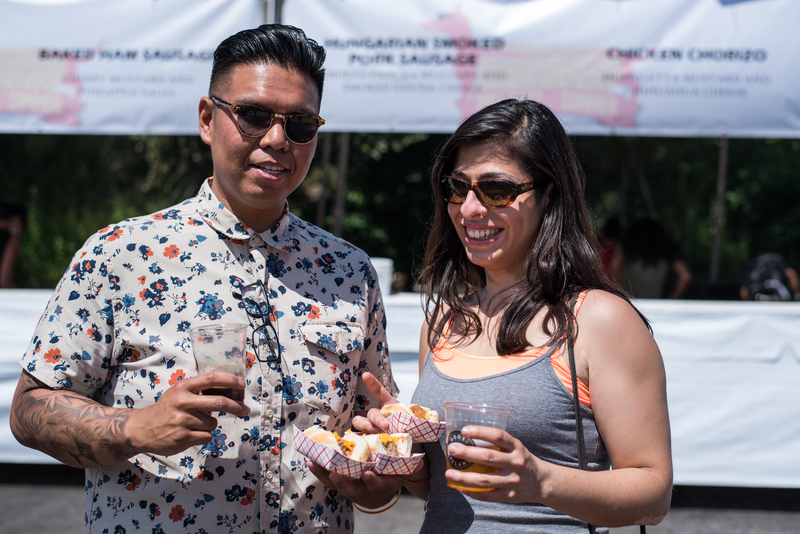 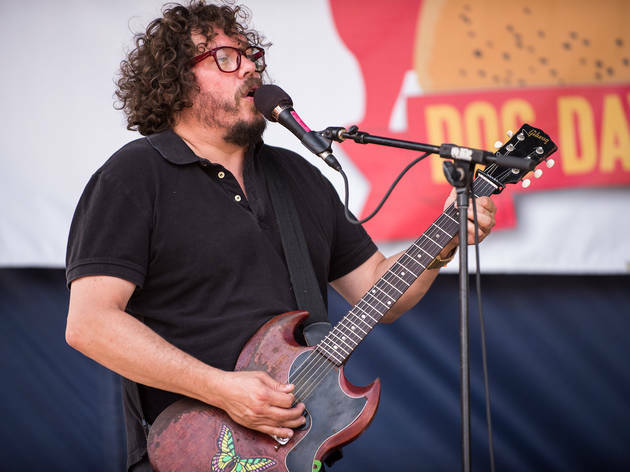 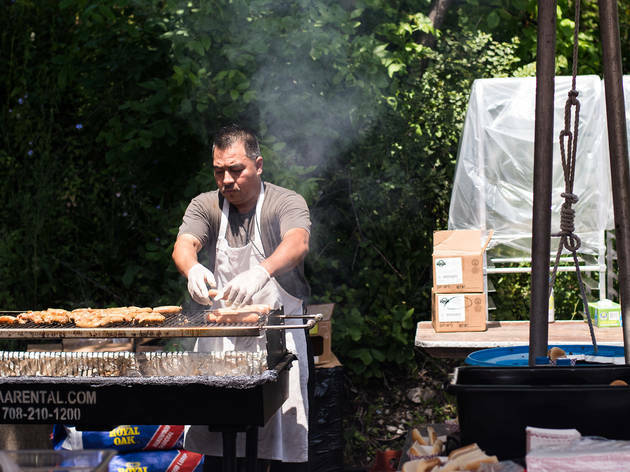 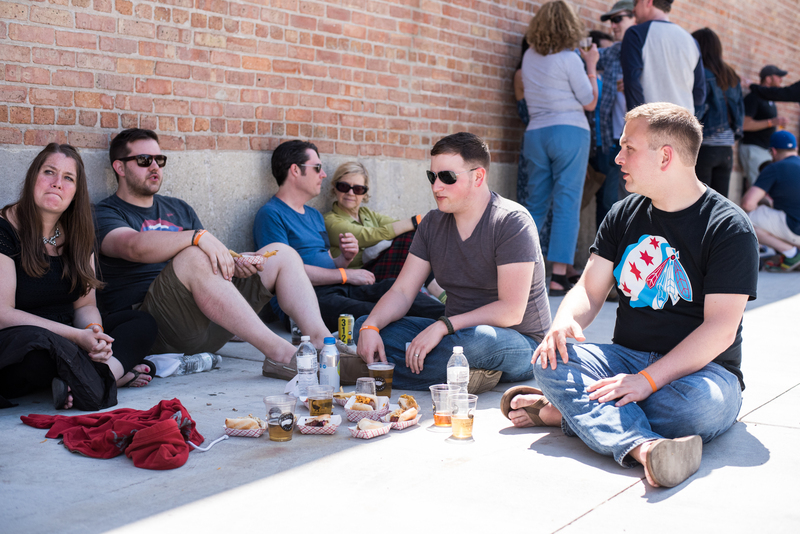 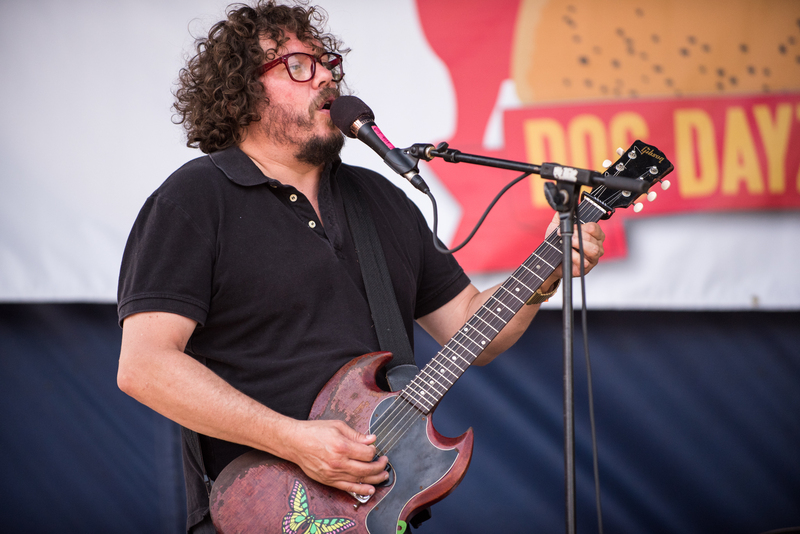 The Dog Dayz of Summer festival brought together Hot Doug’s sausages and Goose Island beers.